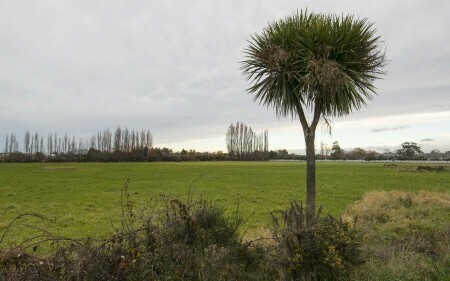 A regeneration plan enabling around 370 new houses to be built near Papanui and St Albans has been approved today. Gerry Brownlee, acting as the Minister supporting Greater Christchurch Regeneration, has approved the Cranford Regeneration Plan which rezones areas around Grassmere Street and Croziers Road for residential development. The plan was prepared by Christchurch City Council and submitted to Regenerate Christchurch last month. It is the first prepared using the fast track process set out in the Greater Christchurch Regeneration Act. “It’s great to see the first regeneration plan proceed as we can expect to see this process play out again in different areas around the city,” says Christchurch Mayor Lianne Dalziel. The Plan amends the urban boundary in the Canterbury Regional Policy Statement and changes the zoning in the Christchurch District Plan from Rural Urban Fringe to Residential New Neighbourhood. A Memorandum of Understanding will now be developed between the Council and local land owners. The Plan requires developers to prepare a hydro-geological plan for managing groundwater to be approved by the Council prior to any subdivision consent being approved. Following this, land owners will need to submit subdivision and land use consents in accordance with the District Plan. The first houses are expected to be ready by the end of 2020.